port jackson shark Archives - We Love Sharks! port jackson shark Archives - We Love Sharks! 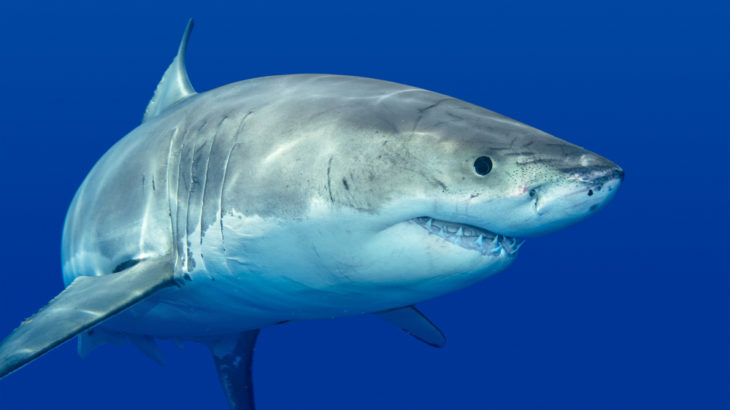 According to scientific research, sharks have personalities too. While some are shy and fearless, others are bold risk-takers that do not hesitate to explore new territories. 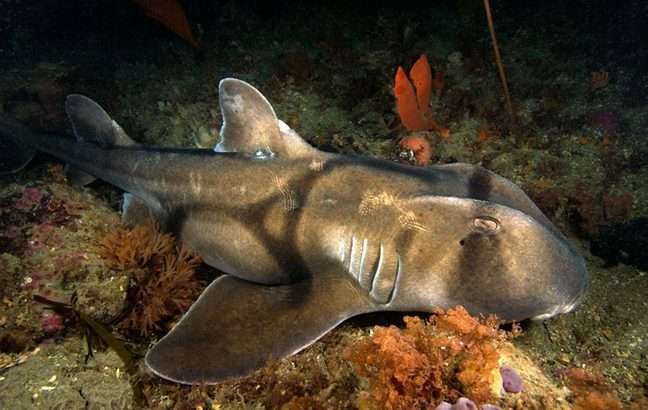 The Port Jackson shark is one of the shark species that don’t have to keep moving to breathe. Also, it has a unique method of getting rid of unwanted stomach contents: it just turns its stomach inside out and spits the object in question out of its mouth.